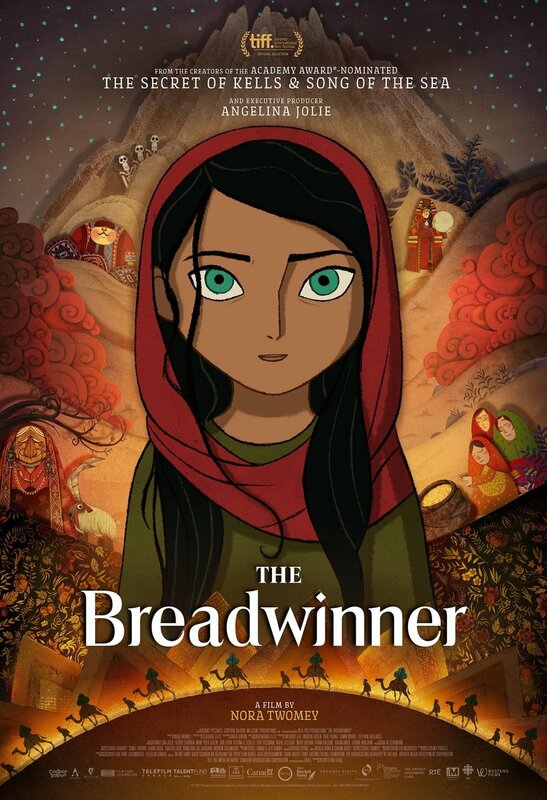 The Breadwinner DVD and Blu-ray release date was set for March 6, 2018 and available on Digital HD from Amazon Video and iTunes on February 20, 2018. In an effort to provide for her family, Parvana, an 11-year-old girl growing up under Taliban Law, goes where no girl her age has gone before. After her father is arrested, Parvana cuts off her hair and changes her wardrobe to give the illusion of being a boy. As a boy, Parvana knows she'll be given more freedom and opportunity, but the danger that will soon ensue creates obstacles as she attempts to avenge her father.